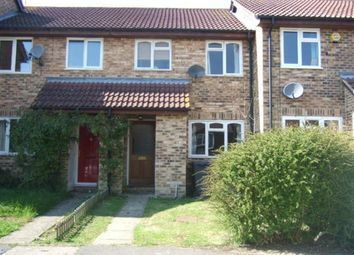 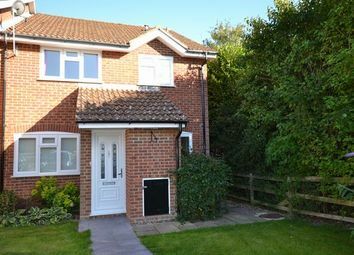 A two bedroom back to back property located in the village of Hook. 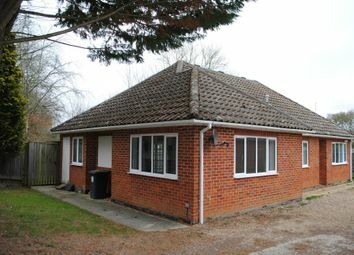 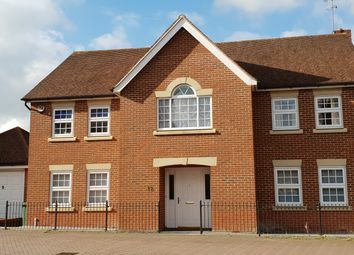 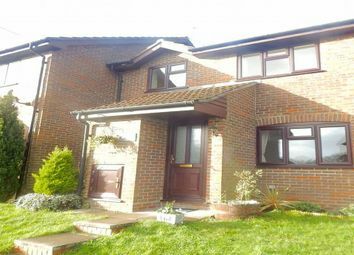 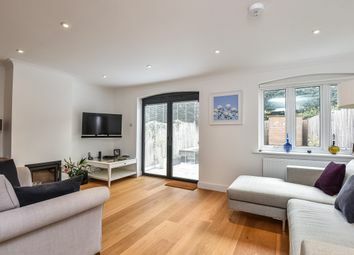 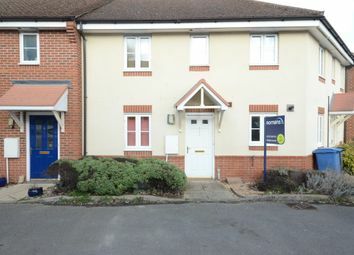 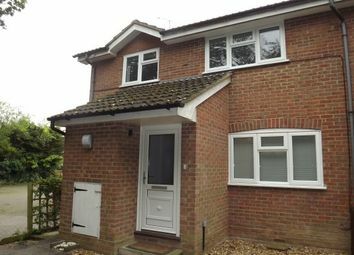 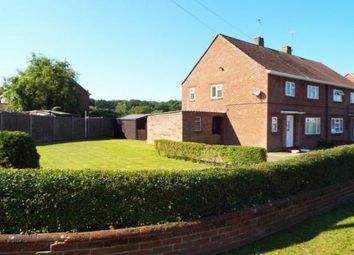 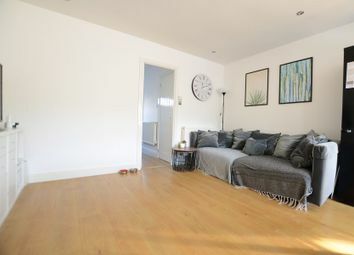 The property comprises of lounge/dining room, fitted kitchen, cloakroom, double bedroom with fitted wardrobes, single bedroom, bathroom with shower over bath, 2 allocated parking spaces. 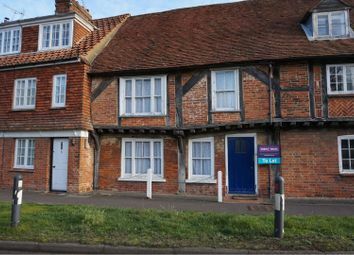 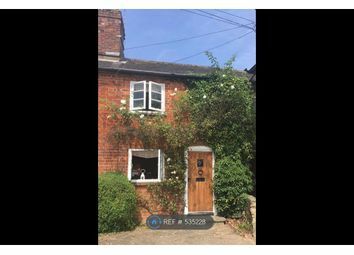 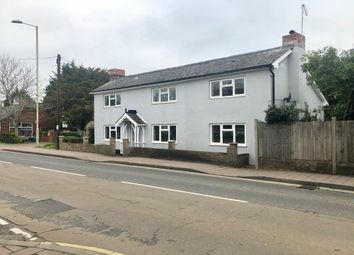 ** available now with no admin fee for April move in ** Is this stunning two double bedroom detached cottage in central Hook, recently refurbished to an excellent standard throughout and includes brand new white goods.